Meeky Blizzard is responsible for leading the charge against an ugly freeway that was poised to be built through pristine farmland two decades back. 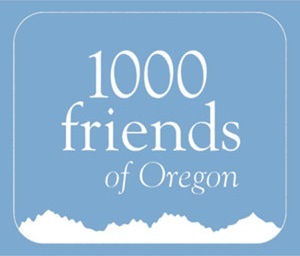 She partnered with citizens and 1000 Friends of Oregon to help give a voice to sensible alternatives, which sounds remarkably similar to an issue Portland area residents face today. We talk with her about the story and her perspectives on transportation and activism. Dr. Jeff & Michael Andersen joined us to tape next week’s episode, so they sat in on this week’s taping as well! 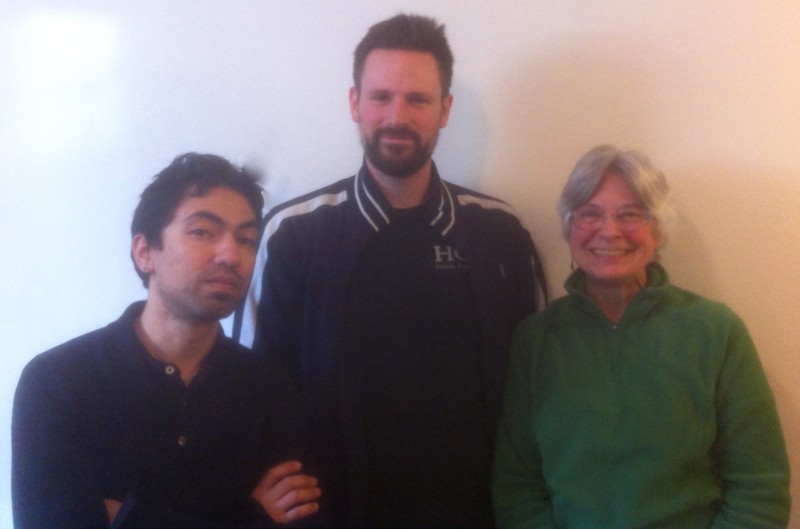 Look for their discussion on our relatives and their perceptions of transit next week. 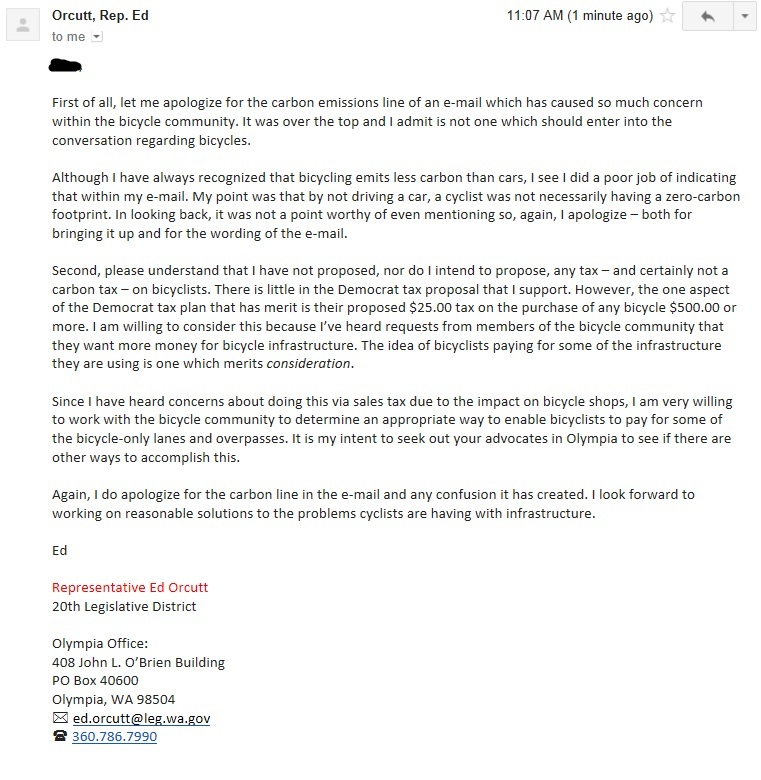 Rep. Orcutt did recognize that his statements were absurd. Steve in WY comments on our Women & The Cycling Industry feature, and Rigel clears up the Qualcomm question.